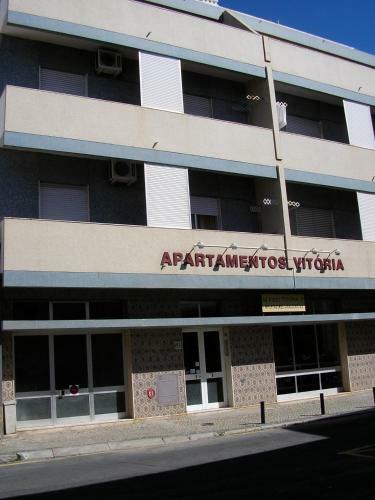 Residencial Condado is located in the heart of Faro, a short walk away from the marina and the main shopping areas. It offers rooms with satellite TV and a rooftop terrace overlooking the city centre. Casa Jullieta offers pet-friendly accommodation in Faro, 7 km from Faro Beach and 200 metres from Faro Hospital . Casa Jullieta features views of the city and is 800 metres from Lethes Theatre. Free WiFi is offered throughout the property. Holiday Home Casa das Oliveiras is a holiday home located in Faro, 6 km from Faro Beach. The air-conditioned unit is 600 metres from Lethes Theatre, and guests benefit from free WiFi and private parkingavailable on site. These self-catering apartments in Faro’s historic district come with a fully equipped kitchenette including a microwave, refrigerator and cooking hobs. Shops, restaurants and supermarkets are a 5-minute walk away.